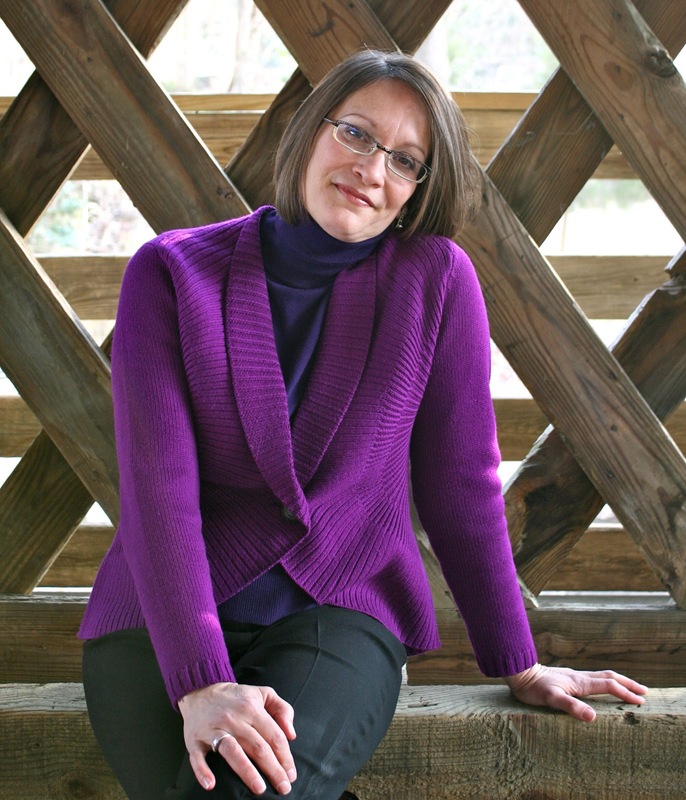 I have the extreme pleasure of kicking off the blog tour for Meg Medina's The Girl Who Could Silence the Wind today. By happy coincidence, I got scheduled as the first stop. Why is it a happy coincidence you ask? Because Meg and I both live in the same city, and that presented the opportunity to really give her a proper send off into the blogosphere. 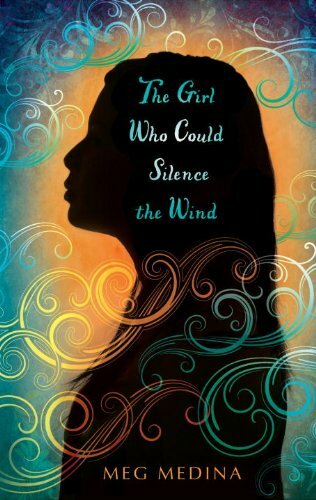 Meg's first YA novel, The Girl Who Could Silence the Wind, is a beautifully written story about the life and trials of Sonia Ocampo that showcases Latino culture and the issues facing an entire generation. I'll be posting a review later, but I wanted to give Meg the chance to tell you all about her book first. She and I spent a good bit of last Saturday together at Lewis Ginter Botanical Gardens in Richmond, VA to bring you this vlog, which includes a reading from the book and segments on writing the novel, the characters, larger issues the book touches on and The Hope Tree Project. Hope you enjoy! You can follow Meg on her blog tour with the schedule and link list below. I know there are some wonderful posts and interviews in the mix. Also, please visit Meg's website at http://megmedina.com/, learn more about The Girl Who Could Silence the Wind at its Candlewick page , and be sure to take a look at the book trailer. What a great video! Thanks for sharing Susan!